Climate change poses an alarming threat to food systems and food security in the Pacific islands. 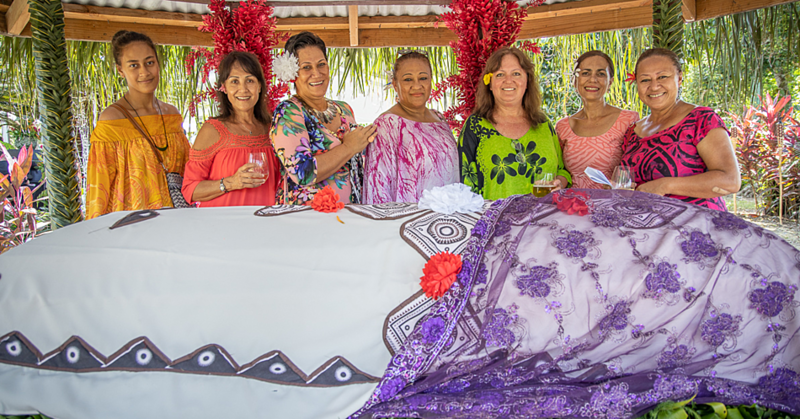 That’s the warning from Deputy Prime Minister, Fiame Naomi Mata’afa and leaders of nine small island developing states (S.I.D.S.) who were in Rome during the weekend. They met with the Pope before they attended meeting chaired by F.A.O. Director-General, Tagaloa José Graziano da Silva. The meeting took place ahead of the Pacific leaders' participation at the U.N. Climate Conference C.O.P.23 in Bonn, and culminated in the leaders signing a joint statement – a call for action that they will take to C.O.P.23. The 1.5 degrees limit will allow “for a greater change at maintaining resilient livelihoods and promote partnerships for sustainable development in the Pacific Islands,” the statement read. The group acknowledged the importance of the F.A.O. and partners’ Global Action Programme on Food Security and Nutrition in S.I.D.S., which recommends action at global, regional, national and local level to accelerate food security and nutrition, calling for its endorsement and immediate implementation. 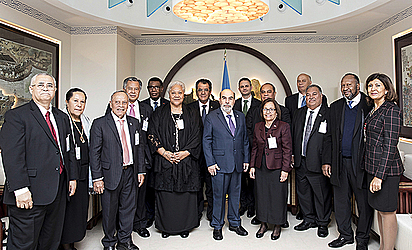 With Pacific island states highly dependent on their oceans for their livelihoods and food security, leaders reiterated their anxiety about ecosystem degradation, and called upon the international community to assist in maximizing the sustainable utilization of the fisheries and aquaculture sectors for the benefit of small island developing states. 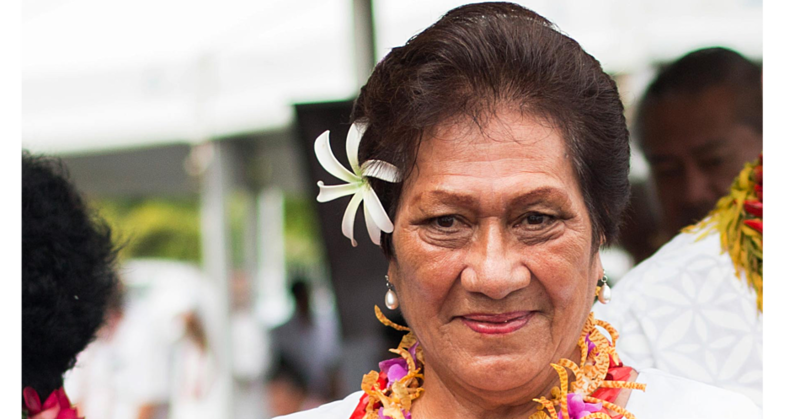 The Pacific islands are among the most environmentally vulnerable nations in the world. Drought, extreme high tides, violent winds, and storm surges pose major risks to small island nations, and their efforts to achieve sustainable development. For many islands, the impact of climate change represents the gravest of threats to their survival and viability, including, for some, through the loss of territory. In his opening remarks, Tagaloa Graziano da Silva shared the Pacific leaders’ concerns about the negative impact of climate change on food security and nutrition and its role in exacerbating the burden of malnutrition as well as the alarming overweight and obesity levels. “You are suffering from things that you didn’t cause, from things you are not responsible for – the impact of climate change,” said the F.A.O. Director-General said. With Oceans Day events at C.O.P.23 underway, Tagaloa Graziano da Silva also highlighted the importance of the F.A.O. Port State Measures Agreement (P.S.M.A), “today’s main tool in the hands of the international community to tackle illegal, unreported and unregulated fishing”. 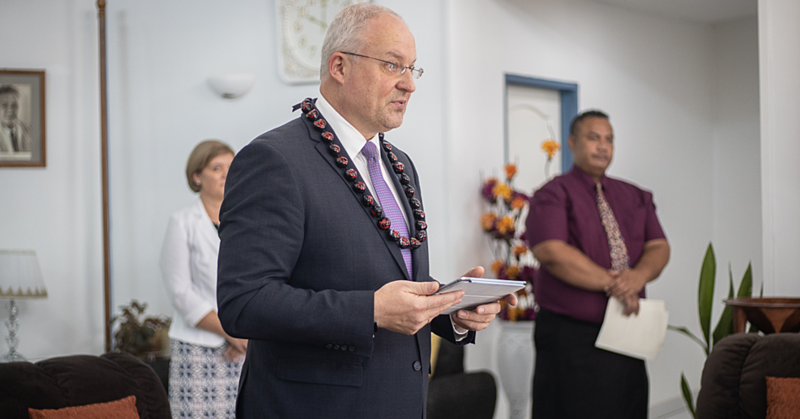 He urged all Pacific Island states to adhere to the agreement. “You are countries with more water and natural resources to preserve than any other countries. This is why the Port State Measures Agreement is important. FAO is committed to support you to implement and monitor your PSMA process. We can provide assistance for your national legislations, training and funding to put the agreement in place. We will not be able to safeguard our ocean environment if we don’t combat illegal fishing,” said Tagaloa.